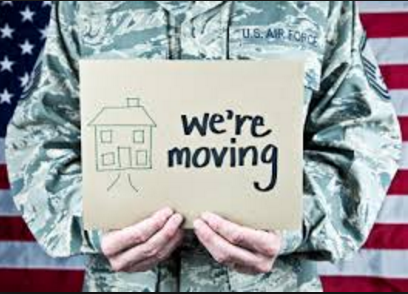 When military staff and their families relocate the services of a real estate professional who understands their needs and timetables makes the transfer easier, faster, and less stressful. Working with a realtor who understands the process as well as the specific requirements of a VA Loan is vital when men and women of our armed forces are making a move with their families. I am here to help with community and neighborhood information, community comparisons, school information, all while providing unparalleled local knowledge .Whether moving to the area permanently or temporarily, I can help make your move an easy one. 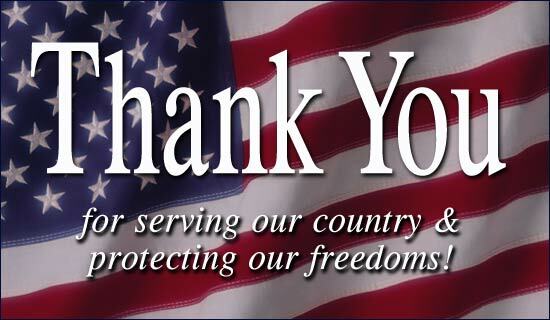 As a mother of a previous Air Force Serviceman I have a heart for what our military families go through and I am dedicated to helping those who have served and sacrificed for our great nation! Potential VA home buyers need to meet requirements set by the Department of Veterans Affairs and by the lender they work with to obtain financing. The VA does not make home loans, so lenders can have their own requirements along with the VA requirements. The veteran must occupy or intend to occupy the property as a home within a reasonable period of time after closing the loan. There are exceptions and workarounds in some cases. Talk with a lender about your particular occupancy situation. An experienced mortgage lender will be able to discuss specific income and other qualifying requirements, such as credit history, debt-to-income ratio and more. Credit & DTI Ratio: The VA doesn’t require a specific credit score for veterans and military members who want to use this benefit. But VA lender typically will, and it’s often around a 620. Credit Score requirements can be different among lenders. Similarly, lenders will compute debt-to-income (DTI) ratios. This measure is a snapshot of a borrower’s monthly debts and payments compared to his or her gross monthly income. Despite the VA’s preference for borrowers to have a 41 percent DTI ratio or lower, lenders will often allow for higher DTI ratios. That, too, can be different depending on the lender. Residual income: VA also has a requirement for residual income, or monthly income remaining after all major debts and obligations are paid. Residual income is measured to ensure borrowers and their families will have enough money to cover basic living costs (e.g. food, transportation), and amounts vary based on family size and part of the country. The VA loan program’s success in terms of low foreclosure rate is due in part to these residual income requirements. VA Appraisal:Once the buyer gets under contract on a home, VA appraisal is conducted to assess the market value and condition of the property. The VA appraisal is a required step in the process and isn’t the same as home inspection, which is more thorough but not required. A home inspection is usually a good investment and can be done before the lender orders the independent appraisal. The VA appraisal provides an estimate of the value of the property compared to the price of comparable homes. The appraiser will also check the property’s condition against the VA’s Minimum Property Requirements (MPRs). The VA wants to help ensure veterans buy homes that are safe and sound. Being familiar with MPRs will curtail frustrations if any red flags while you’re home shopping. Properties that are valued below what you agree to pay present an issue. Generally, veterans can seek a Reconsideration of Value, make up the difference themselves or walk away from the purchase and look for another home. Some property condition issues will need to get fixed before the loan can close. Talk with a lender for more information.